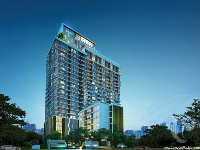 Invest in Thailand’s property market: achieve capital appreciation and attractive rental yields! Thailand’s property market is one of the most dynamic in Asia. 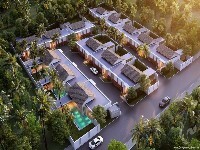 Access to quality real estate, and capitalize on the country strong economy and tourism growth. Expect an average of 5% capital appreciation and 7% rental yield per year. 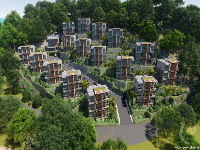 We have properties investment solution for you! Eiher you're looking to purchase real estate in Thailand to set your main residence, acquire an holidays home or make a rental investment, we have solutons for you. 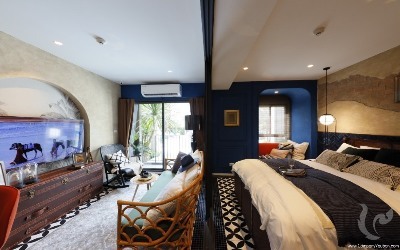 From short-term to long-term rentals access to a wide choice of properties in Thailand’s most attractive destinations. Get the best terms and conditions and be assisted by our professional rental consulants. For expatriates, we offer comprehensive relocation services with property searches, visits, orientation services providing information about schools, transportations, activities… Turnkey services! Trust a leading independent real estate brokerage firm with 6 branches in Thailand and over 40 employees. Our deep knowledge about Thailand’s real estate market and strong local implementation allows us to advise and assist you during the whole transactions process. We have a large networks from developers to legal advisors and banks. Our services include property consulting, relocation services along with property management and property promotion. 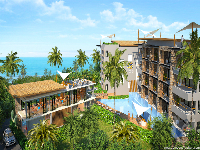 D-Eco 2 and 3: the wellness investment is back to Pattaya with two new residences! 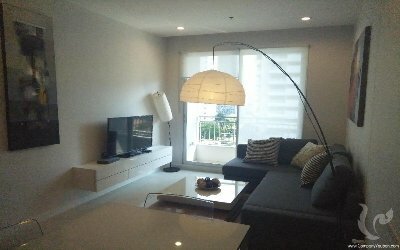 Two-bedroom apartment with 6% rental guarantee! 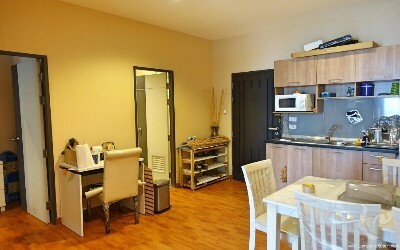 One-bedroom apartment with 6% rental guarantee! Thailand is the second economy in South East Asia, recognized for its rich culture, legendary hospitality, and economic attractiveness, Thailand is one of the most promising emerging country. Thailand is one of the most attractive place to expatriate, retire and invest. By combining rich culture and economic development, Thailand attracts a growing international demand consisting of investors, tourists, retirees. The local demand remains strong with increasing middle class. 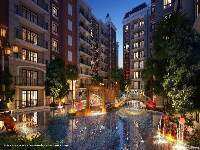 Due to favorable regulations, real estate, is one of the industry that directly beneficiate from this attractiveness. 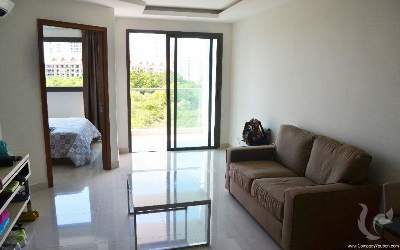 Vauban Real estate Thailand a well implanted company in Thailand with 6 branches since 2006, provide you comprehensive real estate and relocation services. Thailand property market remains strong and directly beneficiate from the economic development and country attractiveness for investment, expatriation, retirement and tourism. Either, you’re looking to invest to generate yield, purchase your main or second home, and looking for long-term capital appreciation, invest in Thailand property offer good returns at condition to respect the fundamentals. We offer you access to a wide selection and provide you the professional services that you desserve. As a leading real estate broker in Thailand, Vauban Real estate is as well really active in rentals transactions. Either you’re looking to rent for few months to several years, as expatriates, retirees, or holiday makers, we have properties that fit your requirements. 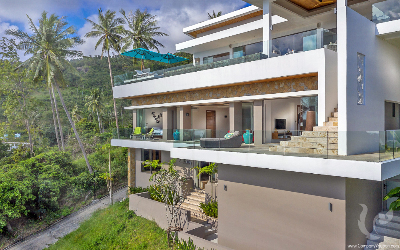 With direct access to thousands of properties in Thailand, we offer choice and custom selections of real estate. 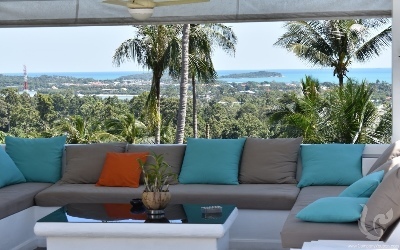 With strong focus on the best locations, Vauban Real Estate provides quality and professional rental services in Thailand. 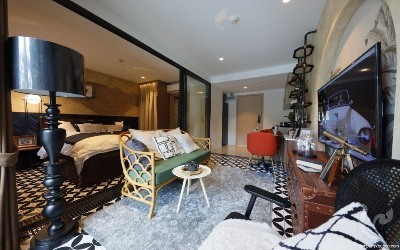 Why rent your property in Thailand with Vauban? 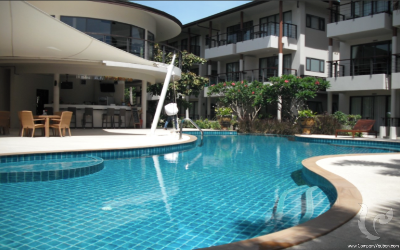 You’re looking to rent an apartment, condominium or villas in Bangkok, Chiang Mai, Hua Hin, Pattaya, Phuket or Samui, contact us with your criteria and approximate moving date. You’re looking to relocate in Thailand either for expatriation or retirement, let us assist you in your property search and relocations via our services. Our large offers, strong presence with 6 branches in Thailand and professional team will be a strong advantage to start well your relocation. We have different guides to help you make your relocation easier, our team speak thaï, english, french, german, chinese. We work closely with a wide range of companies and institutional organizations (Embassies, UN), who delegate to us the relocation process of their employees. Vauban group is as well officially appointed as agent by Thailand Elite, a program sponsored by the Thai government aiming at providing a wide range of services to its paid members. Access to our relocation services. Thailand is one of the most attractive country in the world to retire. Each each thousands of foreign retirees select Thailand as their new home. 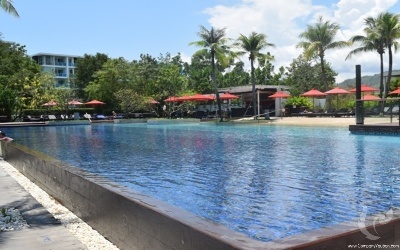 There are many reasons to retire in Thailand. 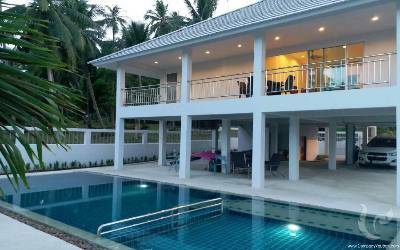 How Vauban Real Estate can help you to retire in Thailand? Vauban Real estate Thailand aims to offer comprehensive real estate, investment and relocation services thanks to its 6 branches and over 40 employees. As a leading group in Thailand with over 10 years experiences in Thailand we take pride to improve our services continuously. Get the service you deserve with a single point of contact all over Thailand. 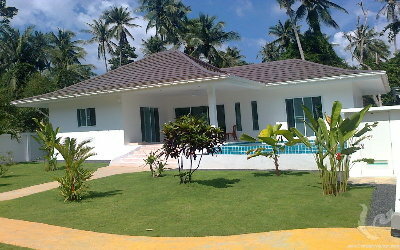 Vauban Real Estate Thailand started to operate in 2006. With the vision to provide comprehensive real estate services and unbiased approach of the Thailand real estate market. With strong commitment to services and belief of the strong potential of Thailand and it real estate market, our commitment allowed us to expand our operation and to cover a large part of the Kingdom. We provide real estate, consultancy and legal services to expatriates, retirees, and investors. With mostly an international clientele, we have as well strong local customer base. Working with selected developers with long track records, individual owners and international companies, our objectives are to set high standard in Thailand real estate market. Too much choice. Ask our experts! Since 2006, Vauban Real Estate Thailand has emerged as a leading independent real estate group in Thailand. With over 50 employees and 6 branches (Bangkok , Chiang Mai , Hua Hin , Pattaya , Phuket and Samui ), the company assists you in your real estate needs in Thailand with professionalism and seriousness. Buy, Sell, Rent, Investment and property management, Company Vauban is the only agency to offer this range of services throughout the Kingdom of Thailand. Trust a leader in its market and able to help you in the long term beyond the transaction. Contact Us now to discuss your real estate project. Receive our newsletter and latest offers! Copyright © 2019 Vauban Real estate Thailand. All Rights Reserved.